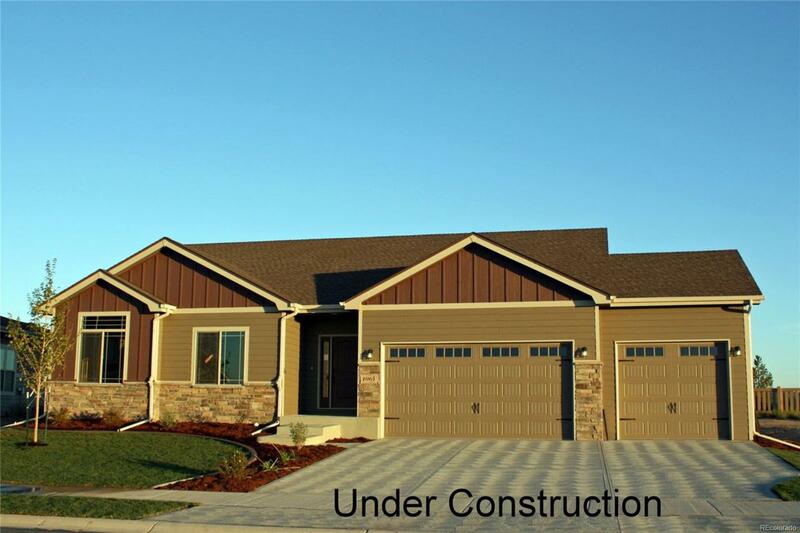 Popular Cimarron ranch by Sage Homes! Great kitchen with granite or quartz, staggered cabinets with crown molding and a walk in pantry! Fireplace and a 3 car garage. $4,000 incentive for using builder's preferred lender.